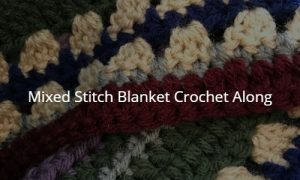 Here is a list of all the stitches used in this Crochet Along. 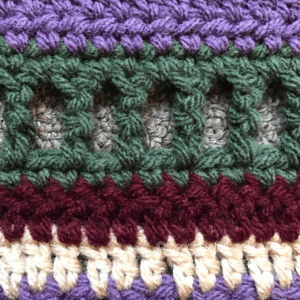 As you come across these stitches in the pattern, they will be explained in detail row by row. Photos and videos will be linked where possible to make these as clear as possible! 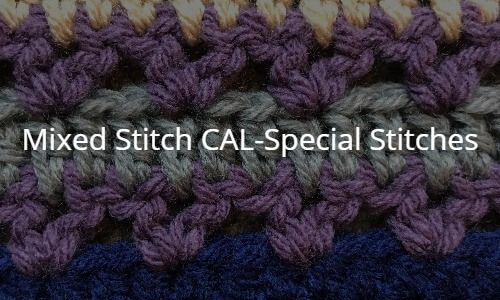 I hope you enjoy learning new stitches with me! 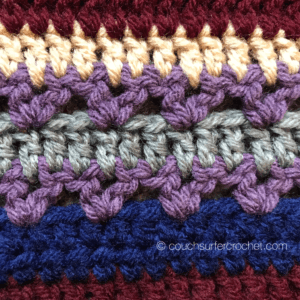 Half Double Crochet (hdc) : Video instruction here! 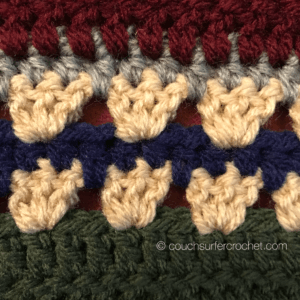 Double Crochet (dc) : Video instruction here! 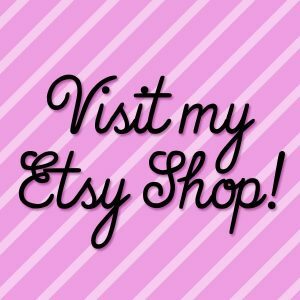 Puff Stitch : (yarn over and draw up a loop) 3 times in same stitch or space. 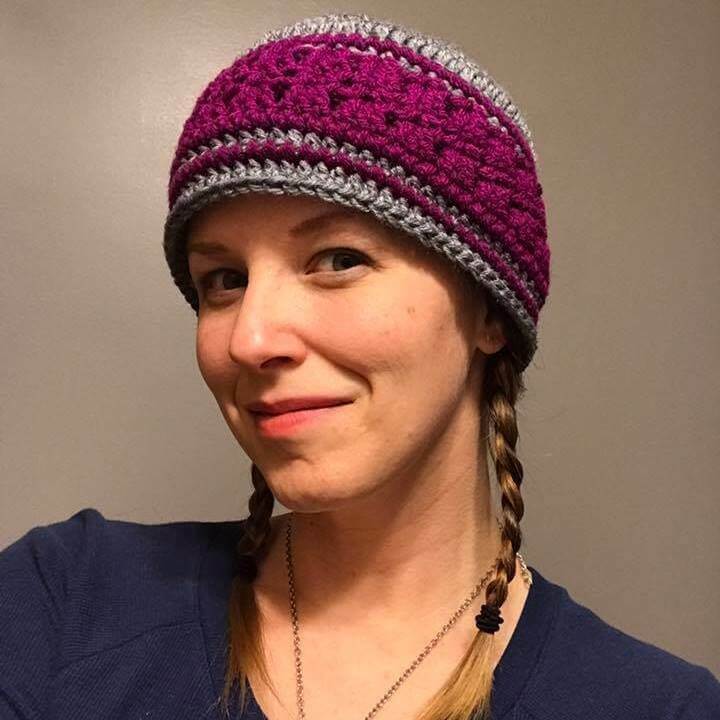 Yarn over and draw through all loops on hook. This is so awesome! Thank you so much.